According to previous rumors, Motorola unveiled the G7 family in Brazil on 7 February. We saw the whole line-up of Motorola's own website already before this, too. And now, two models have been priced by a prolific leak on Twitter. The Moto G7 starts with € 300 and € 360 for the G7 Plus. 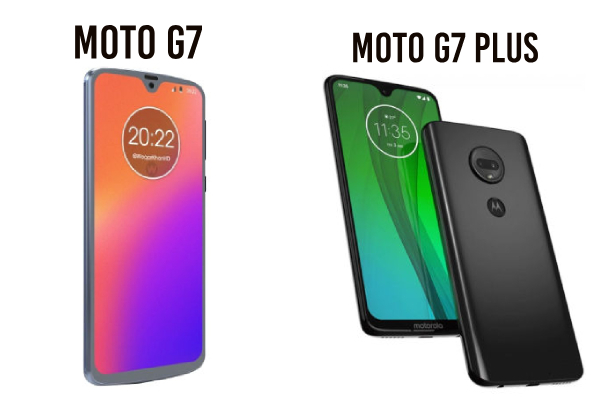 Prices were previously leaked for the G7 Play and G7 Power. The G7 Play will go to €149 and the G7 Power is to go to €209. The Moto G7 comes with 6.24-inch waterdrop screen with a resolution of 1080x2270. The Snapdragon 632 chipset is powered, coupled with RAM 4Gb and storage 64 GB. On the rear is a double camera-back system of 12 MP + 5 MP, which runs on lights with a 3,000 mAh. The G7 Plus maintains the Snapdragon 636 Screen, battery power, RAM and storage, and raises the SoC to the 16MP unit and the main rear cam. The G7 Play features a screen with a 5,7 "720x1512, the Snapdragon 632, a RAM of 2 GB, the storage 32 GB, 13 MPs and 3,000 mAh. The G7 Power swapps for a cell with the same resolution and obtains a 6.2 "larger display. The Snapdragon 632 is powered as well and the same storage capacity is 32 GB, but RAM is 3 GB. 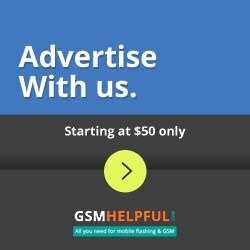 All four Android 9 Pie models have apparently the same 8 MP f/2.2 snapper.